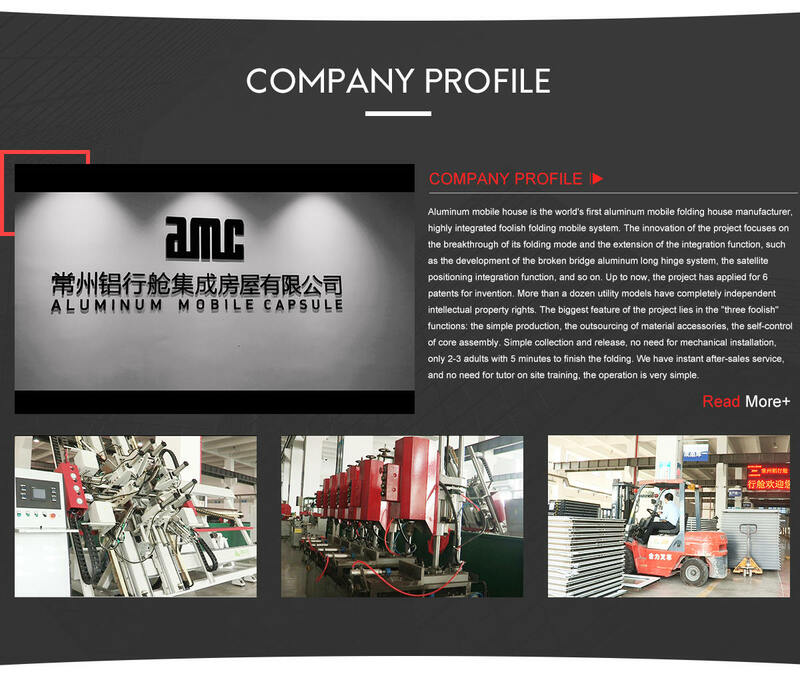 Changzhou Aluminum Mobile Capsule Co., Ltd.
Changzhou Aluminum Mobile Capsule is located in the "national green building are" located in Changzhou, only 1 hour train to Shanghai. 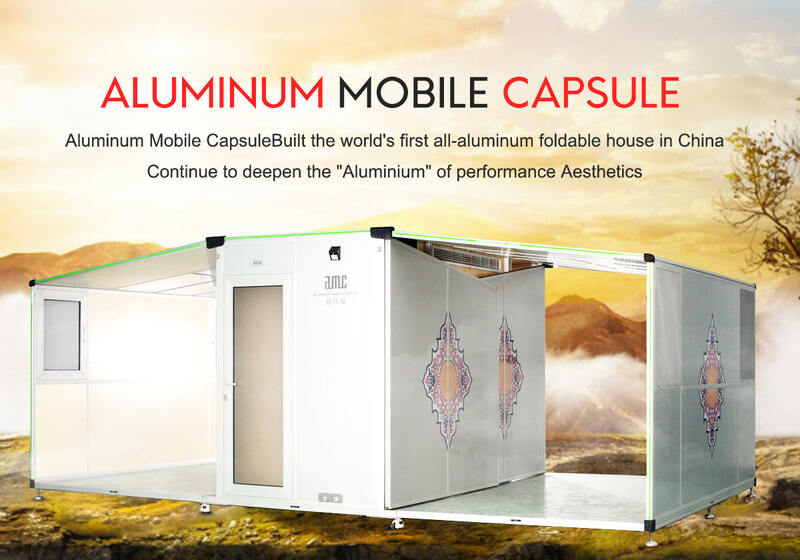 We are the world's only aluminum folding house founder. 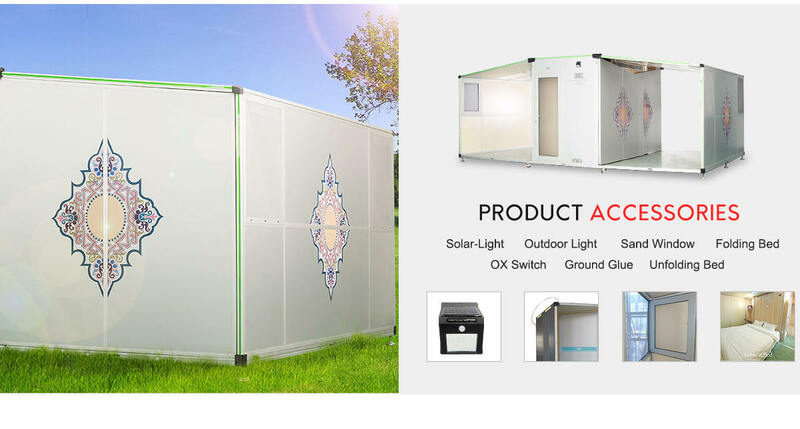 The company has a number of aluminum alloy folding house invention patents. 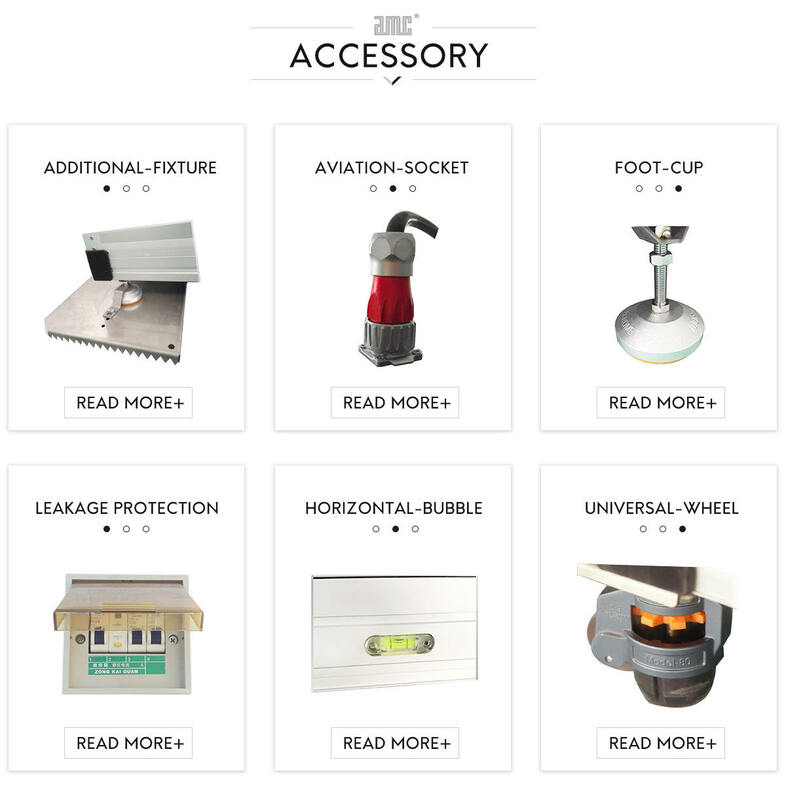 The product integrates the simple, easy to fold, the movable design idea, devotes to the research&development and production of new elegant residence, the emergency room, the landscape room, the nobody supermarket and so on. 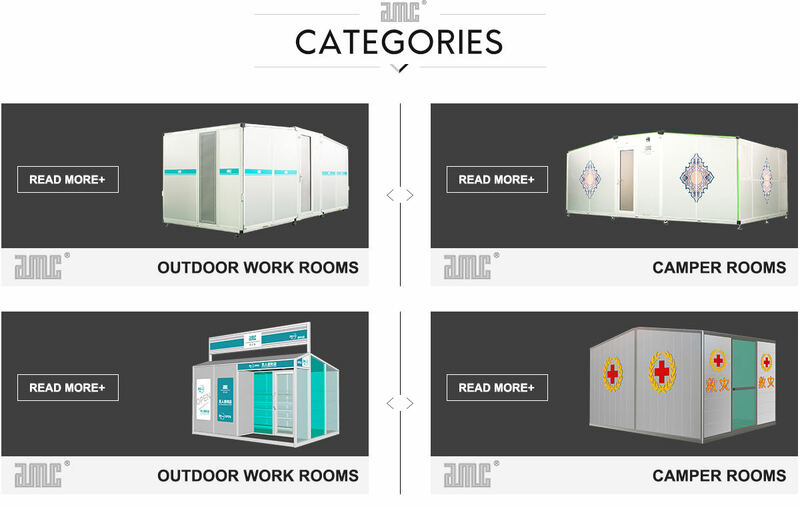 Widely used in emergency relief, army camp, construction site, public commerce, tourism vacation, mine camp, municipal temporary housing, large-scale events and all kinds of commercial activities such as temporary housing neighborhood. AMC continuously inherits the craftsman's spirit, intelligent construction with heart, and discover the beauty of aluminum journey.